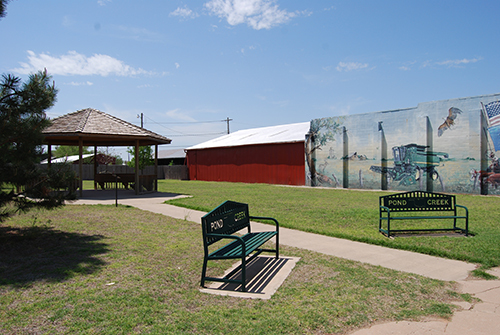 The City of Pond Creek, Ok is giving you the opportunity to pay your Utility Bill and or your Police Fines online in a safe and secure manner. 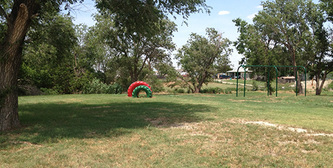 Pond Creek Swimming Pool, located at 126 S. Apache. Senior Swim schedule to be announced later this summer. 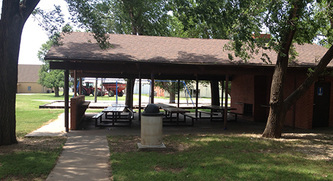 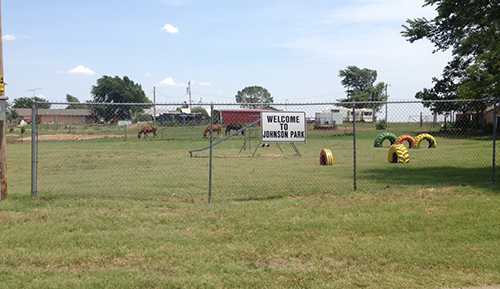 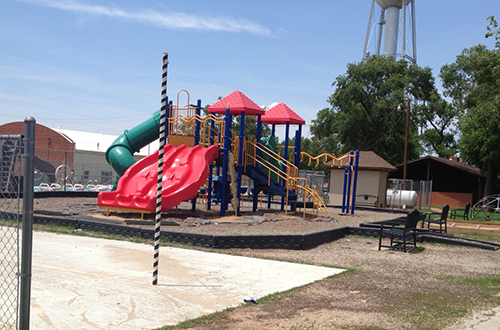 Parks are located all over town for the enjoyment of the Pond Creek citizens. 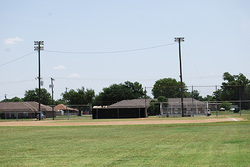 This is just one of the ball fields available in Pond Creek.